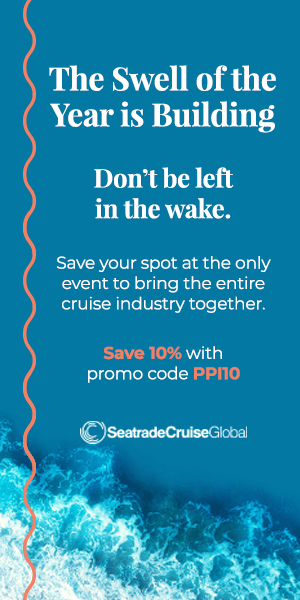 And get a chance to win three nights in beautiful Bonaire! 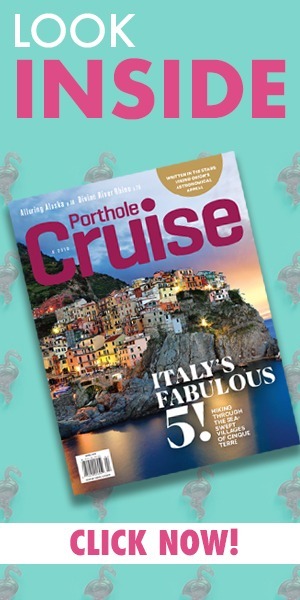 Porthole Cruise Magazine is kicking off its 20th Annual Readers’ Choice Awards, letting you cast your votes for the best in the world of cruising, from Best Megaship to Most Romantic Cruise Line and a host of other cruise categories. PLUS your ballot becomes your entry to win a 3-night getaway in beautiful Bonaire… AND, if you fill out this year’s reader survey, you get a second chance to win.